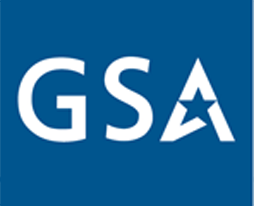 We partner with the world’s leading manufacturers to deliver GSA solutions to the government. We proudly provide computing and storage solutions from Dell EMC, and unmanned aerial products and services from Silent Falcon UAS and Quantix UAV solutions. We wrap our GSA solutions in our mature project management discipline, as defined by the Project Management Institute (PMI). Combined with the discipline of ISO 9001:2015 service methodologies, our approach to managing GSA contracts has established us a trusted source. Contact us to help you with all your GSA IT needs. Contact us for your GSA technology needs. We have been supplying the best technology to the best Federal Government customers for 3 decades. We can help you today.